When Christmas approaches, I often get caught up in my desire for material things, and I lose sight of what really matters. As soon as Thanksgiving is over, I seem to forget how much I have to be thankful for – my loving family, my wonderful friends, my education, my country, the list goes on forever. I needed something to put everything in perspective, to remind me to appreciate everything that I already have, instead of focusing on what else I want, to motivate me to help others, instead of only worrying about my selfish, and usually unimportant, issues. “If I had the power to produce exactly what I want for next Christmas, I would have all the kings and emperors resign and allow the people to govern themselves. Born in 1833, Robert Green Ingersoll was raised in a devoutly Christian household, headed by his father John Ingersoll, who was a Congregationalist preacher. John Ingersoll’s liberal religious views eventually led to him being forbade to preach by the more conservative Congregational church. A young Robert Ingersoll witnessed what he considered the unjust treatment of his father, which planted the seeds for his rejection of Christianity and his advocacy of agnosticism. 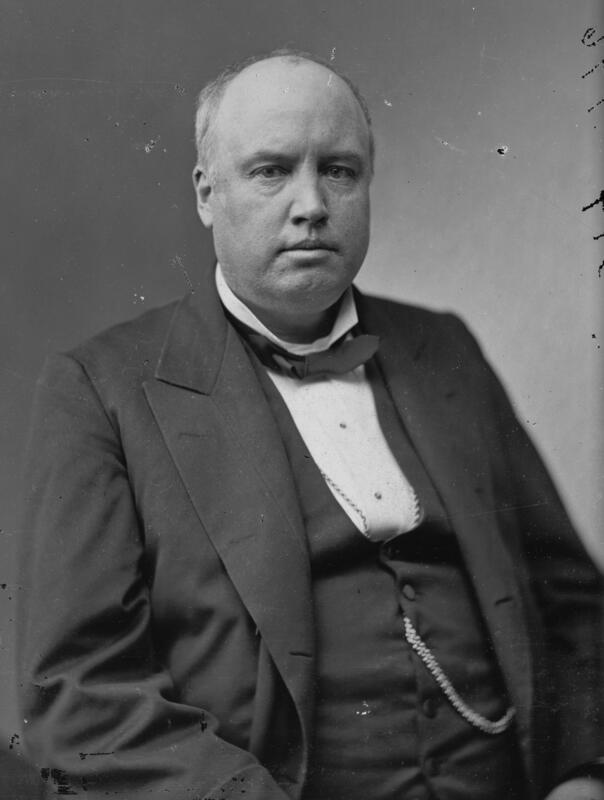 As an adult, Ingersoll would become a lawyer, Illinois Attorney General, a colonel for the Union in the Civil War, and eventually a public orator, for which he was most famous. “The Great Agnostic,” as Ingersoll was known, died in 1899 at the age of 65. This entry was posted in Politics, Religious Studies and tagged freethinker, freethought, golden age of freethought, great agnostic, holidays, illinois, ingersoll, Jesus, lawyer, lecturer, mac, mac mccann, Mark, mark twain, mccann, orator, oratory, politics, pope, public speaker, public speech, public speeches, Religion, robert, robert g ingersoll, robert ingersoll, speaker, speech, twain, walt, walt whitman, whitman, xmas by Mac McCann. Bookmark the permalink.